It has been said, jokingly, that one of the differences between a mother and a pit bull terrier is that, eventually, the pit bull lets go! This is just one of many humorous descriptions of the strength of that unconditional love and care often summed up in the expression that someone is the kind of person ‘only a mother could love’. It seems that a mother can love and care for what seems utterly unlovable to anyone else. The accounts of apparitions of the mother of Jesus, whether in Fatima, Lourdes, Knock, Medjugorje, across the globe and the centuries, always seem to include the little ones of the world, those who don’t matter in the great scheme of things. The tenderness of God is expressed through the hands of Mary in bringing healing and hope to the poor and forgotten, exemplified in her song of joy, the Magnificat. It is a continuation of the merciful touch of her Son and of his sharing from the cross of her motherhood with the beloved disciple John and with humanity. 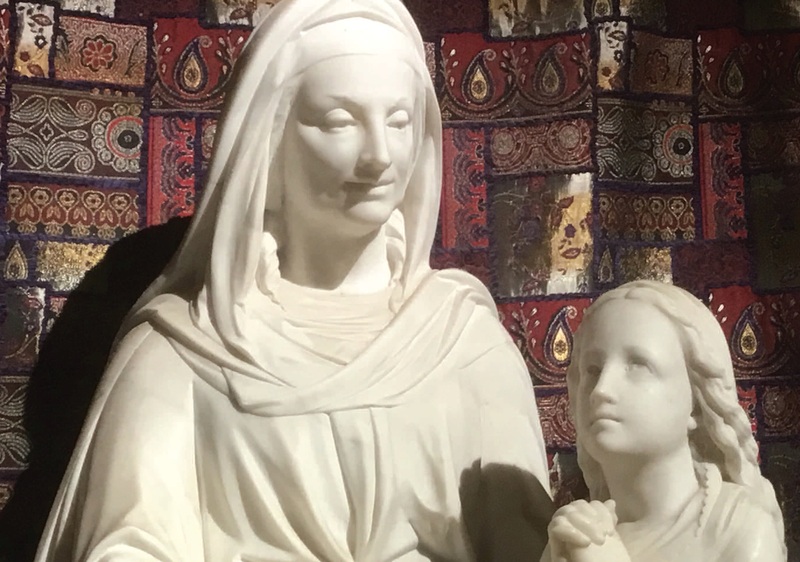 She is indeed the tenacious mother who from Cana to Calvary, from Nazareth to the Upper Room, trusts, intercedes, encourages and simply won’t let go, until she has brought all the children safely home. For more resources from our May issue, including newsletter resources and family Mass resources, click here.